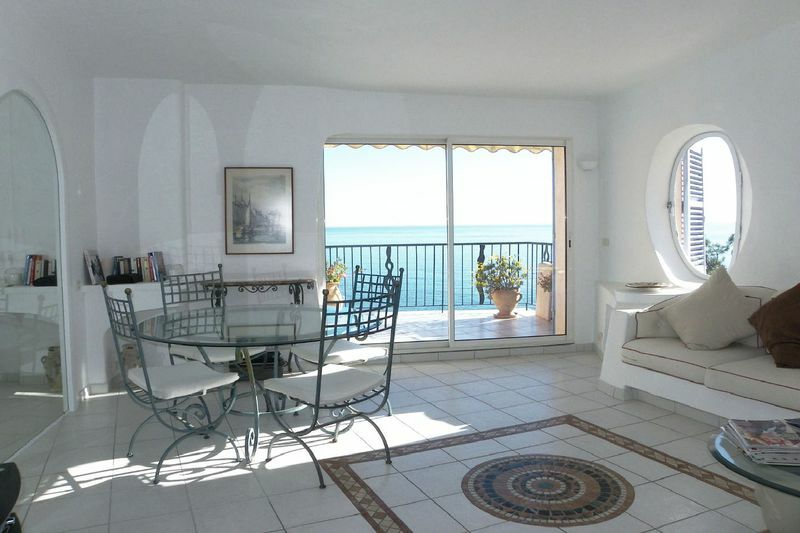 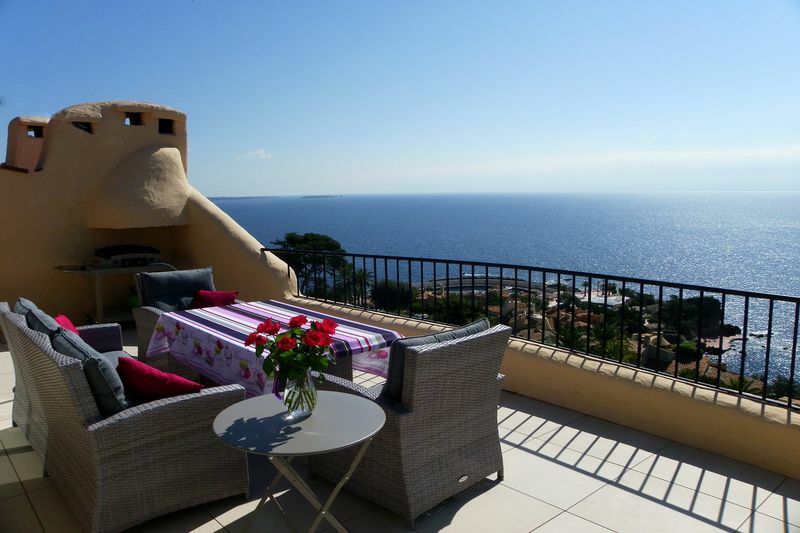 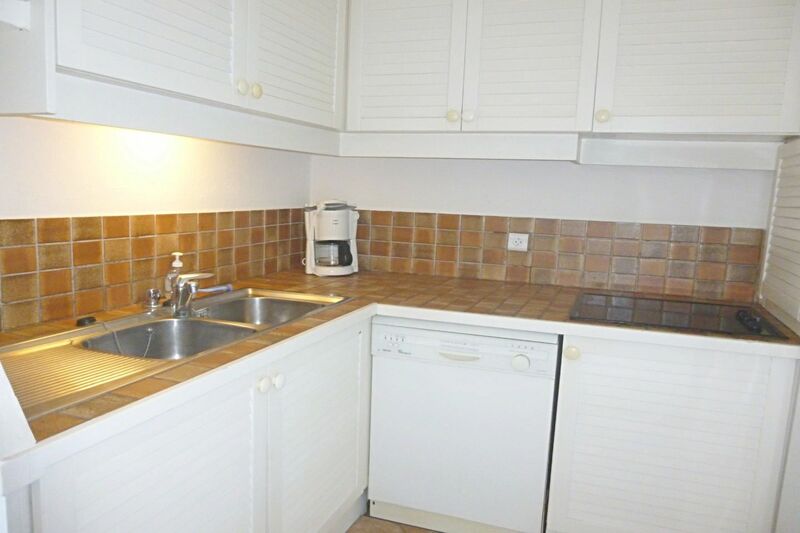 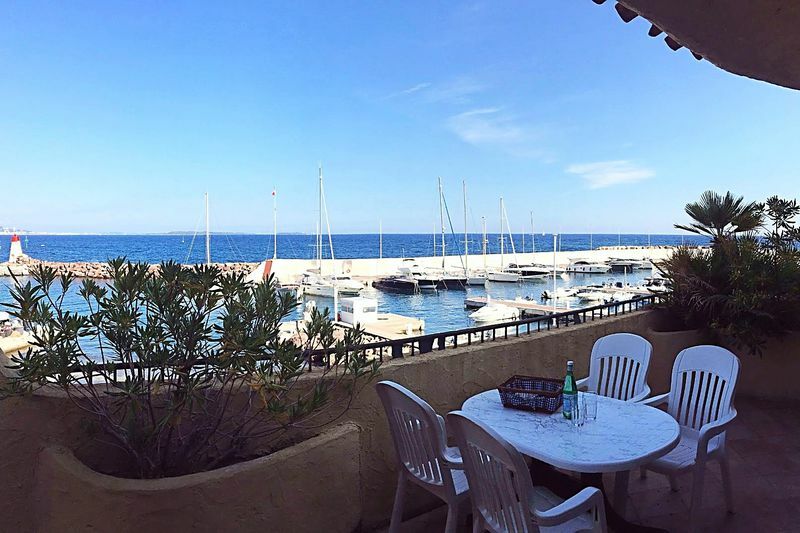 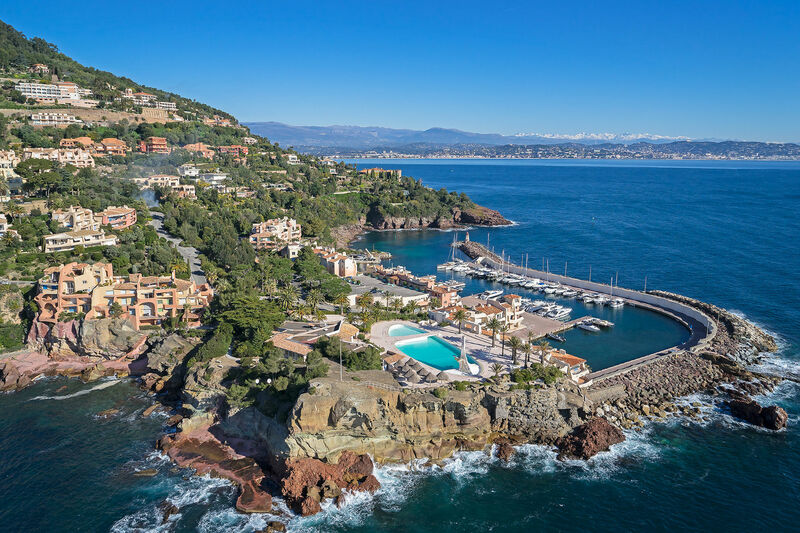 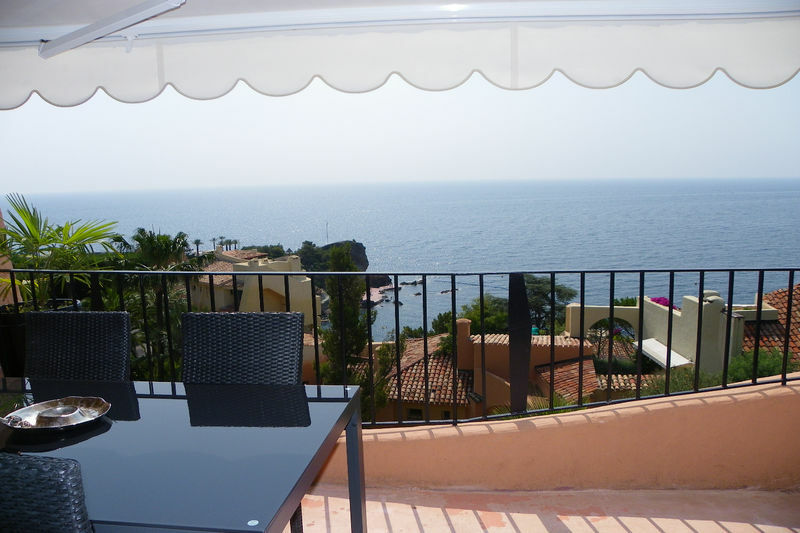 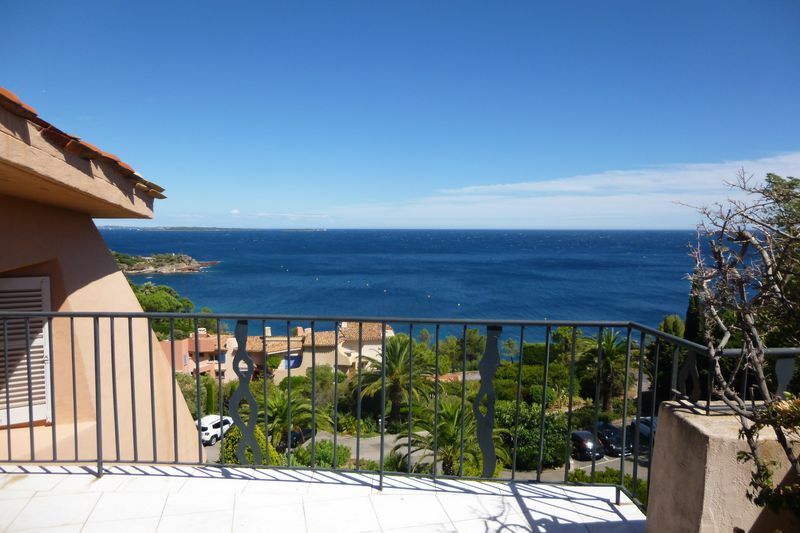 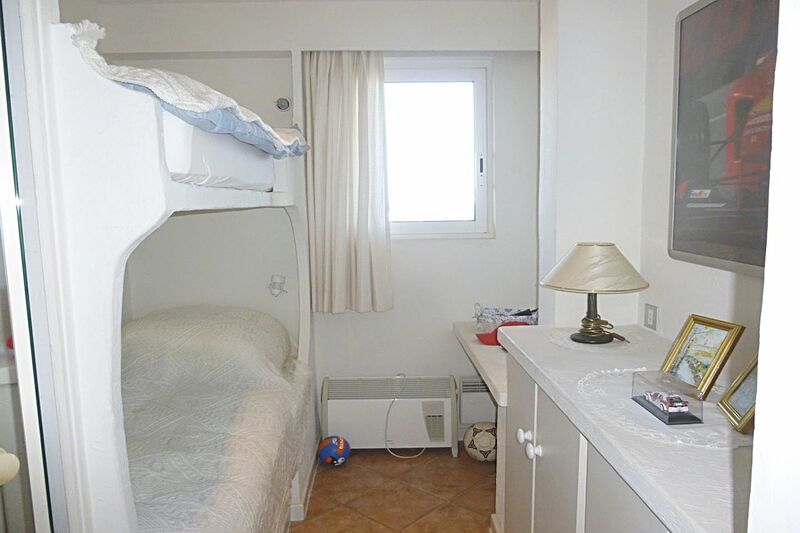 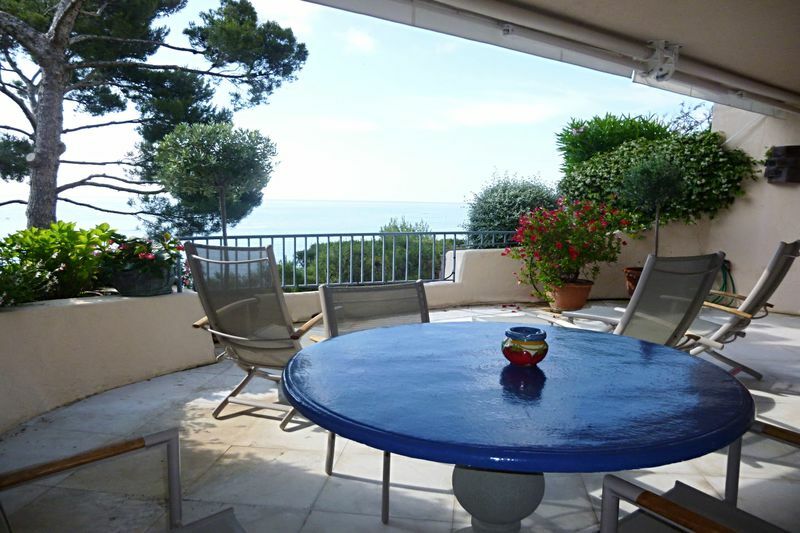 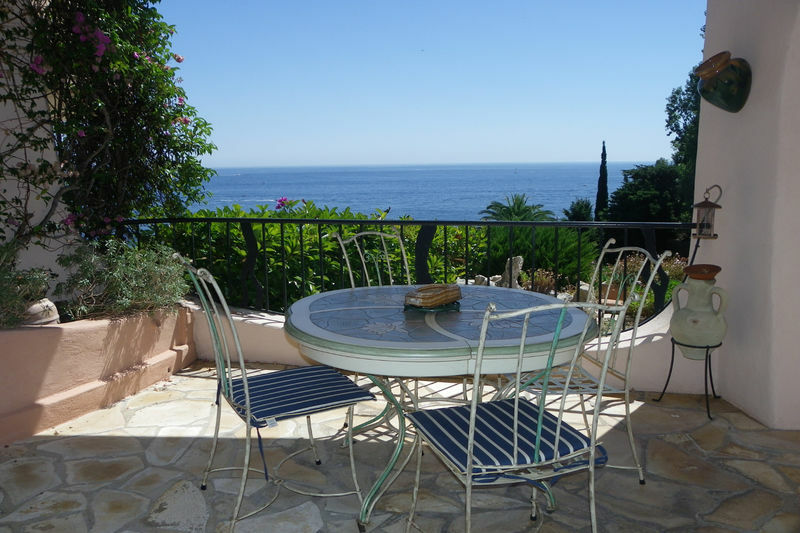 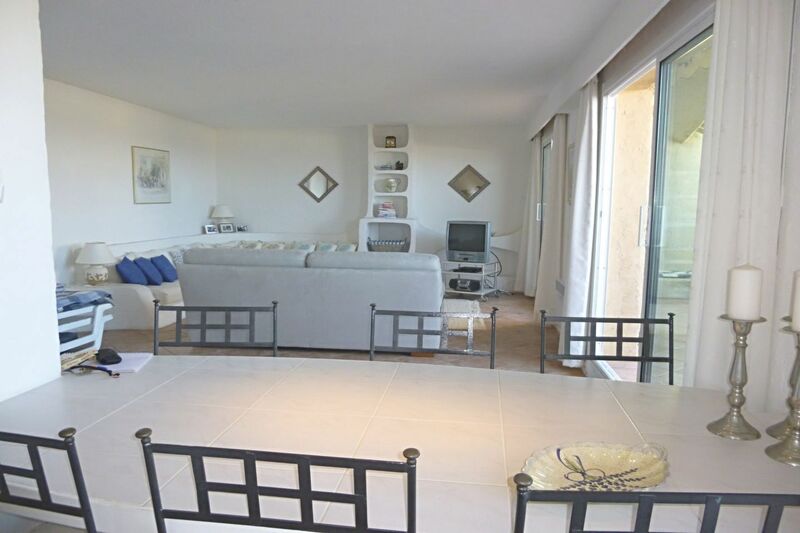 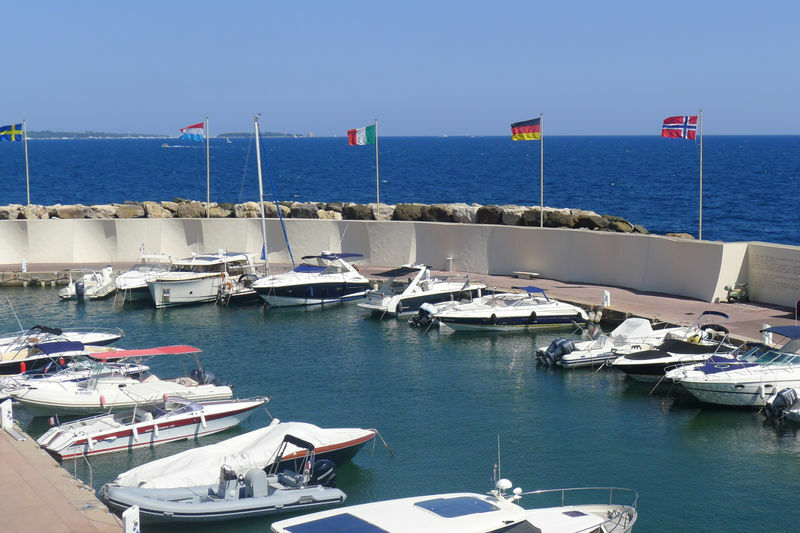 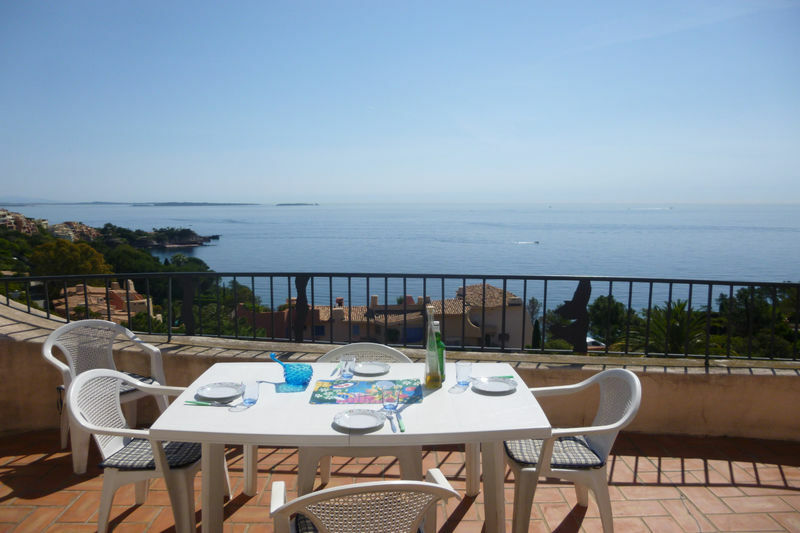 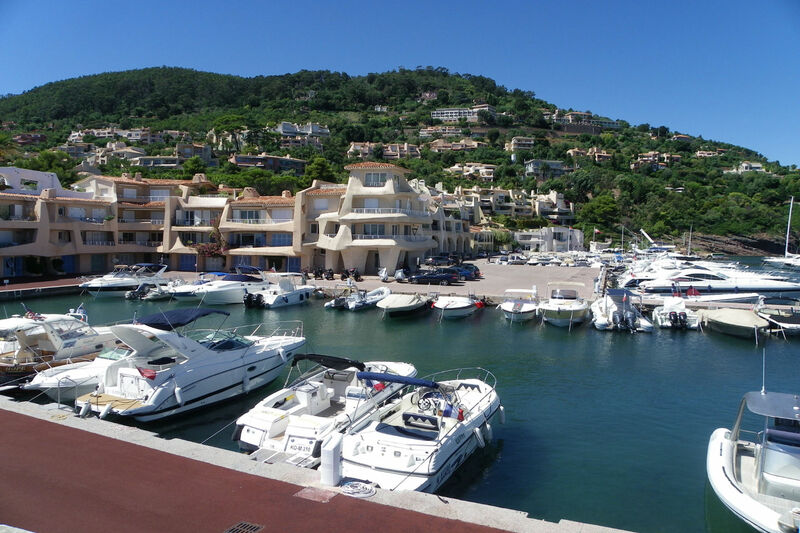 Sale 4 room apartment facing the port and the Bay of Cannes. 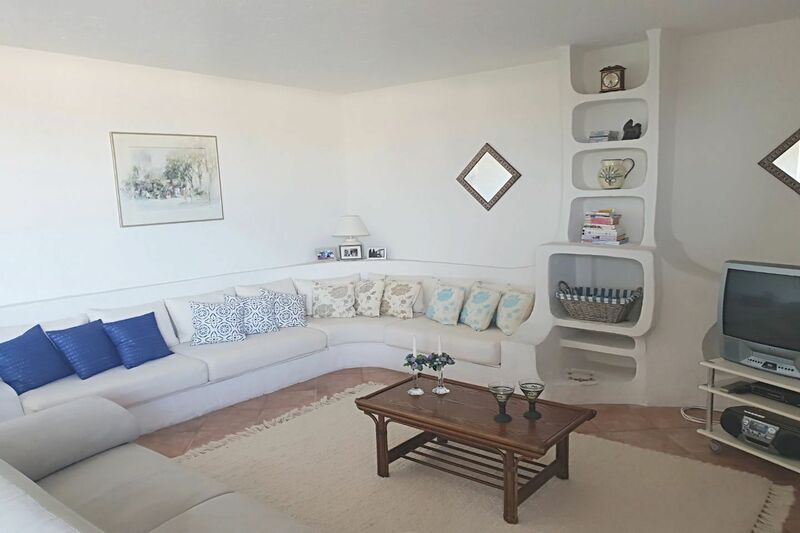 Ideally located near the pool and facing the port, this 93 sqm ground floor apartment consists of a spacious living room with open kitchen and dining area. 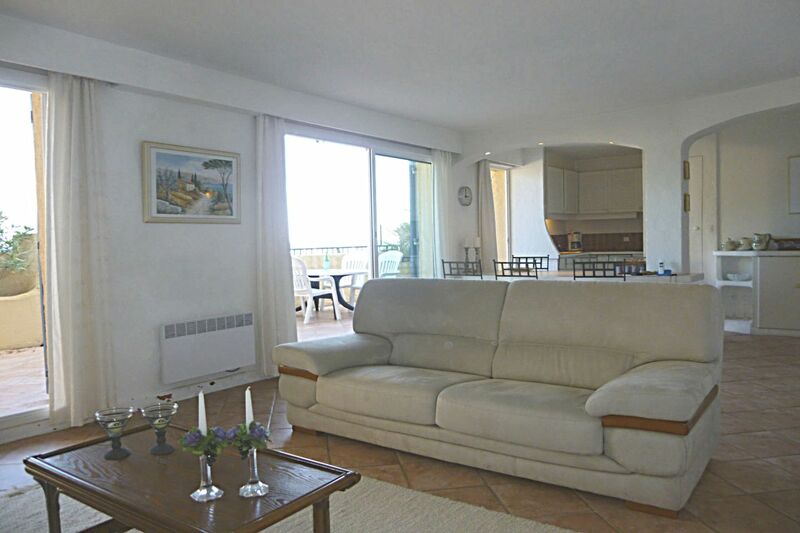 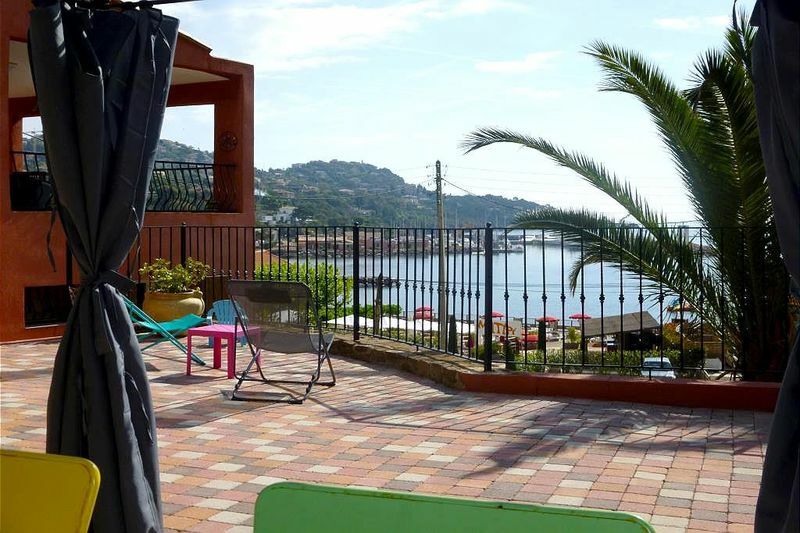 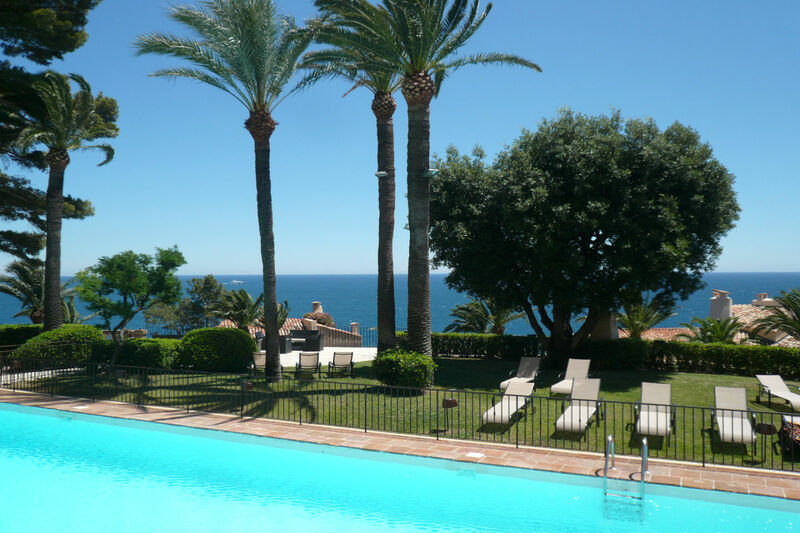 Double sliding doors open onto a nice terrace of about 25 m² with a beautiful sea view, port and islands. 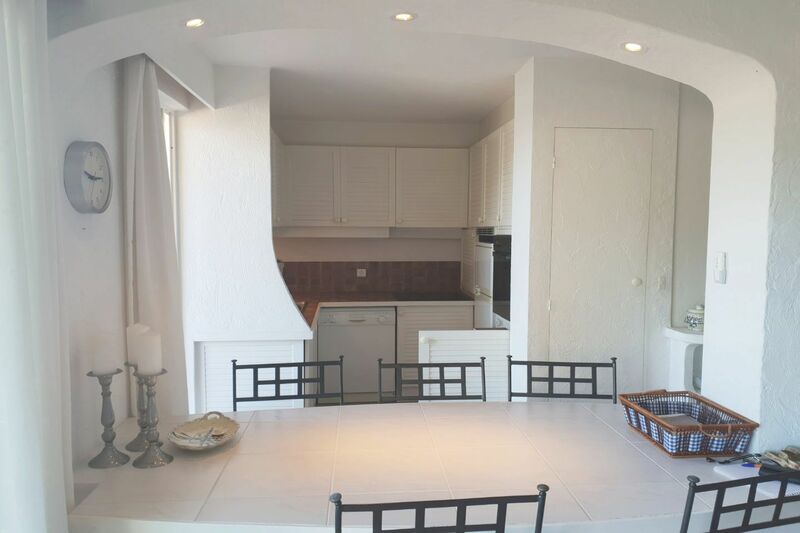 2 double bedrooms open onto a private terrace of 11 m². 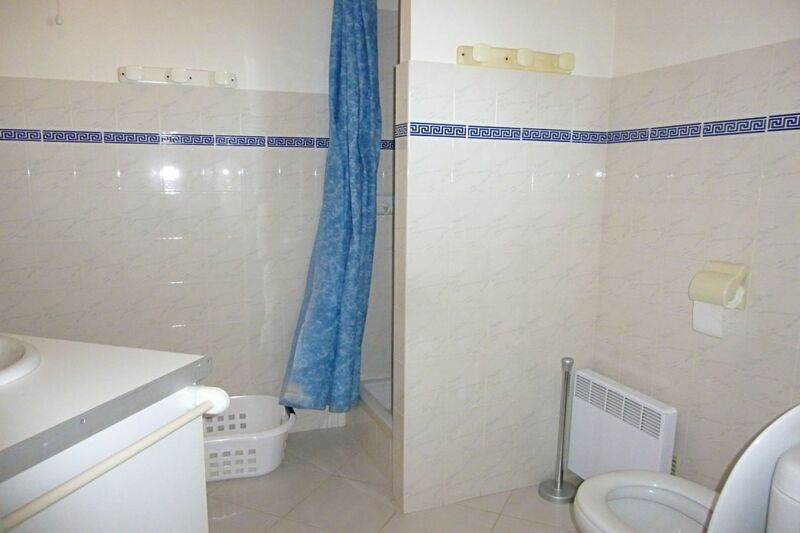 An en suite bathroom with the master bedroom and a shower room. 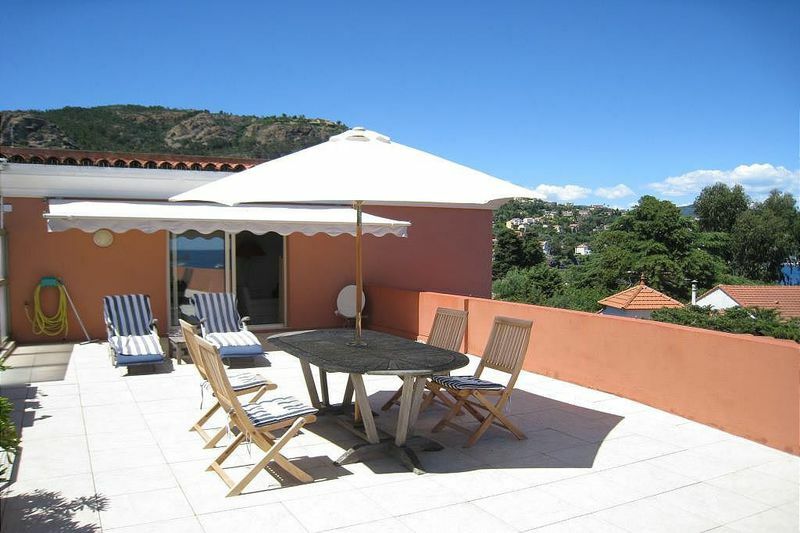 A Covered parking completes this property.